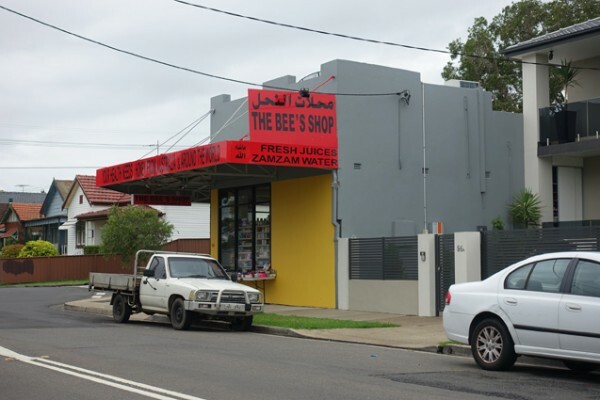 Suburban Gems: Lakemba - Does My Bomb Look Big In This? 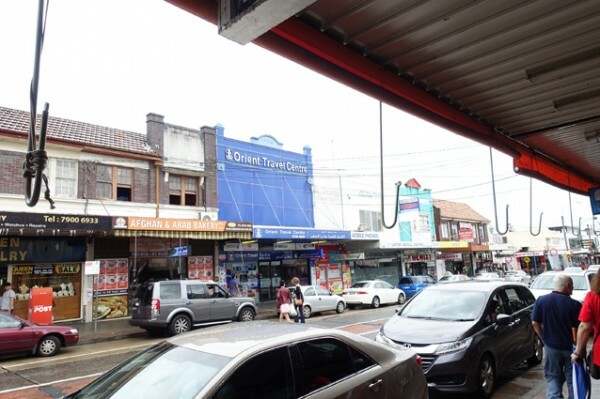 Lakemba as an eating destination wasn’t exactly foreign to me. I discovered Jasmins a decade ago, and have returned quite a few times for a felafel fix. 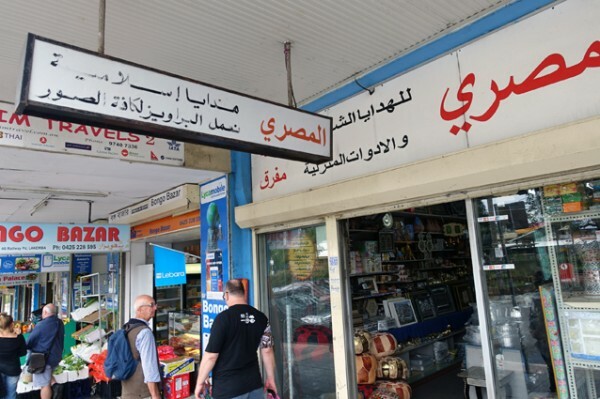 So I joined Taste Food Tours’ Beirut Bangladesh and Beyond – Lakemba adventure more as a refresher course, hoping to be inspired to view this suburb with new eyes. 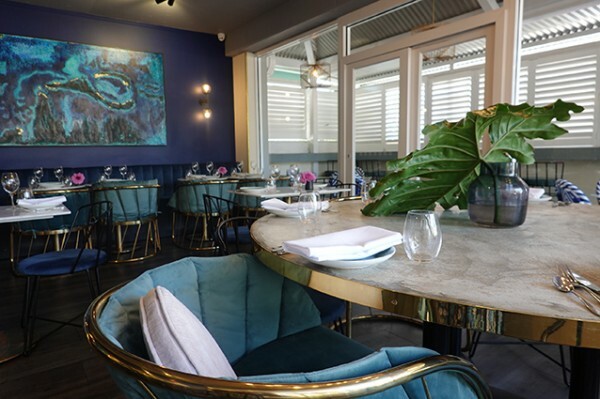 Being around thirteen kilometres from the city, Lakemba is well within reach for dinner; though you might find the main drag, Haldon Street, just as difficult to park on as many city streets. On a Sunday morning however, the suburb is sleepy, with very little foot traffic, so we parked and met our guide for the day with relative ease. Our tour guide, Sadia Kashif, is originally from Pakistan. According to the 2011 Census, Pakistani born people were the third largest population group in Lakemba, sitting behind Bangladeshi and Lebanese. Sadia’s origins and stories add a richness to the Pakistani elements of this tour, particularly our stop at Biryani House, which I’ll get to in a later post. 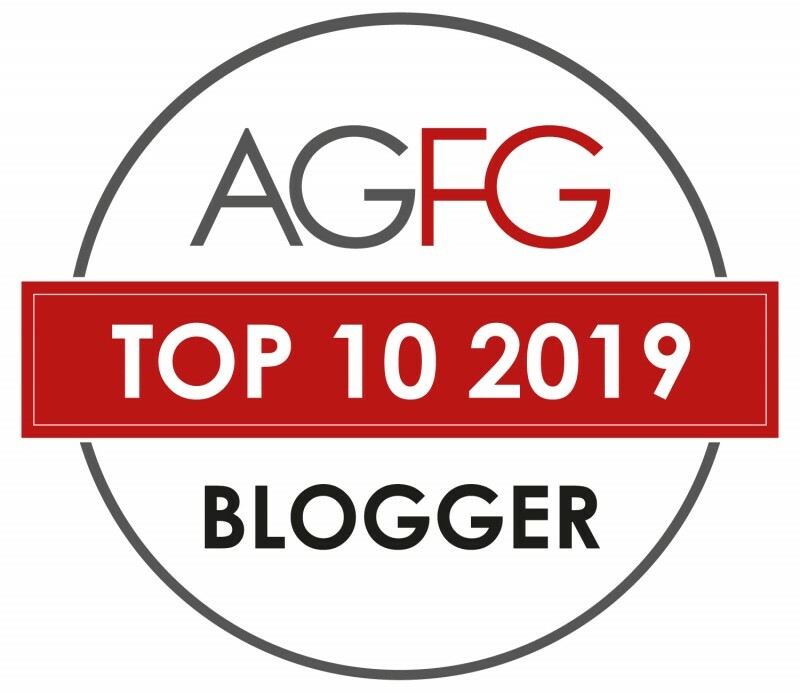 “Food is the best thing we can share with our friends, our family, our loved ones… it’s a way to connect people,” said Sadia by way of introduction. 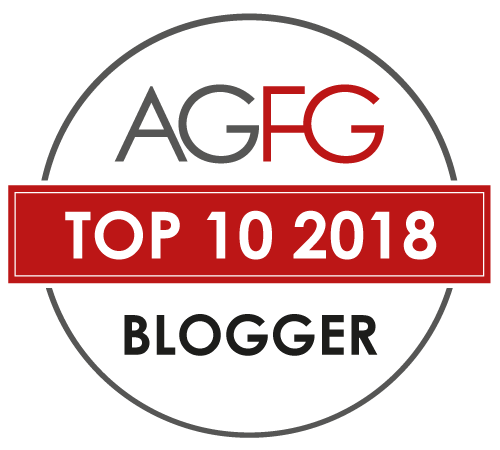 While Sadia has been in Australia since 2014, she joined Taste Food Tours just six months ago. Waving a hand covered in henna from her weekend job as a henna artist, Sadia explains she’s a Sociology graduate, who has “always loved to know about people, cultures.” While today's small tour group is looking at her in order to understand Lakemba better, Sadia is enjoying watching us making connections with each other over the experience of sharing food and culture together. 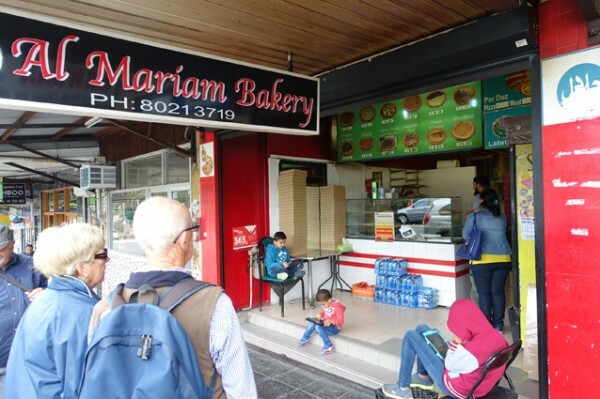 We kick off the sharing food part of this adventure at Al Mariam Bakery. 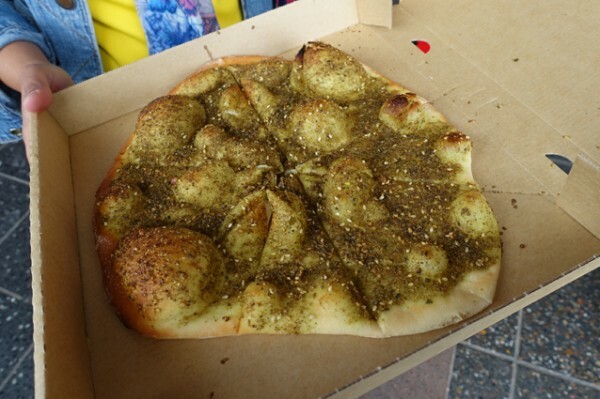 Marvelling at how inexpensive they are, we eat Lebanese pizzas covered with Za’atar ($1.50), Cheese ($3.50) and Meat ($3.50). 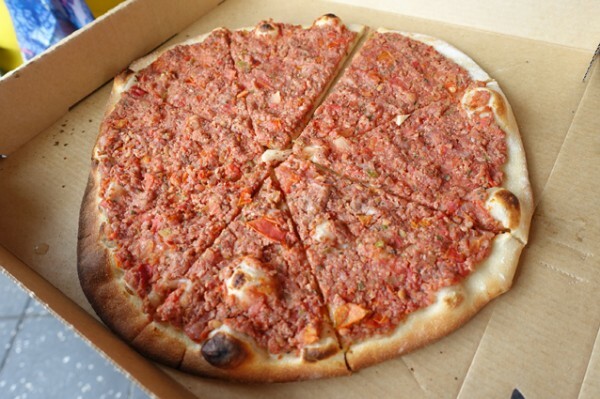 The latter is a blend of blend of beef mince, capsicum and chilli that’s been marinated for two days, before being cooked on a light, thin pizza base at around 220-230 degrees Celcius. 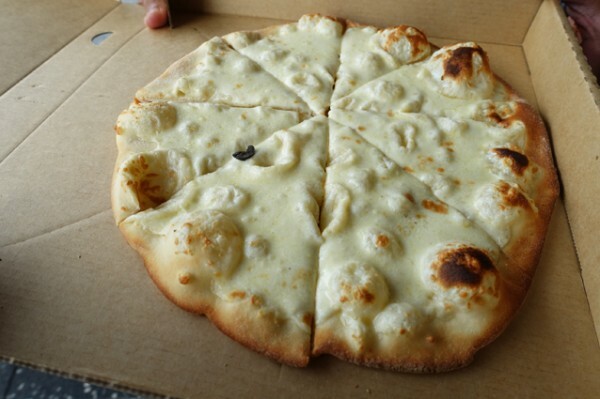 We tuck into these offerings fresh from the oven in pizza boxes, as we stand on the street. The rich gooey cheese proves my favourite, and it’s a new use of haloumi that I’m determined to try at home, expanding upon my usual cooking repertoire with a cheese I normally pan-fry and serve in watermelon salad. 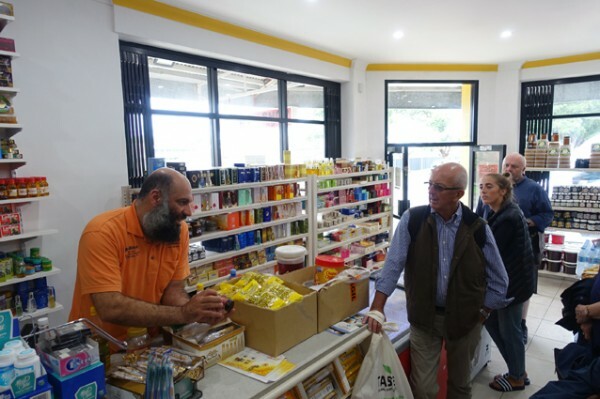 More so than other Taste Food Tours I’ve been on, this Lakemba tour spends quite a bit of time in supermarkets and other food-related stores; offering guests plenty of time to make their own purchases. 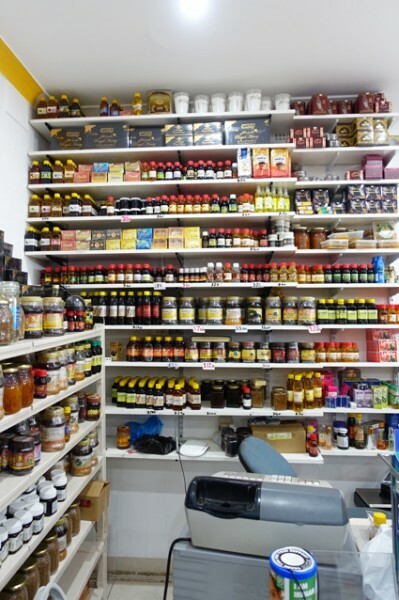 In the Egyptian kitchen store, Al Masri, Waheeb gives us an introduction to his extensive medicinal oil collection. We take home an aromatic Egyptian garlic oil that tastes like freshly fried off garlic, which will be a welcome addition to salad dressings in our house. 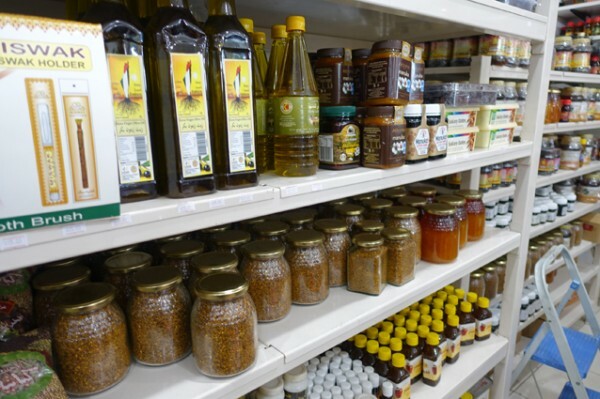 The medicinal properties of foods like honey (antibacterial) and black seed oil are also a feature at The Bee’s Shop, a sneaky side street detour off the main drag. 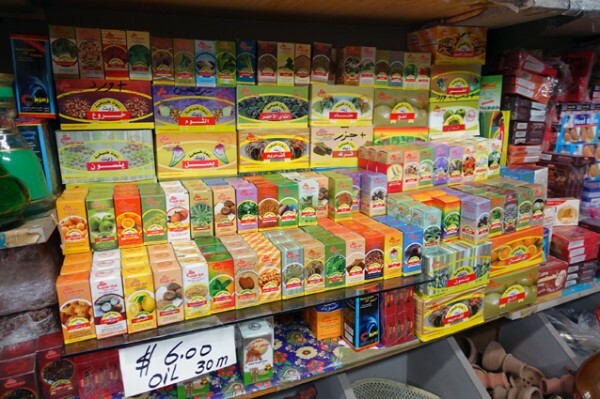 We’ve been using black seed oil, or Nigella sativa, touted by the prophet Muhammad as “a cure for every disease, except death” ever since our Merrylands Taste Food Tours adventure. 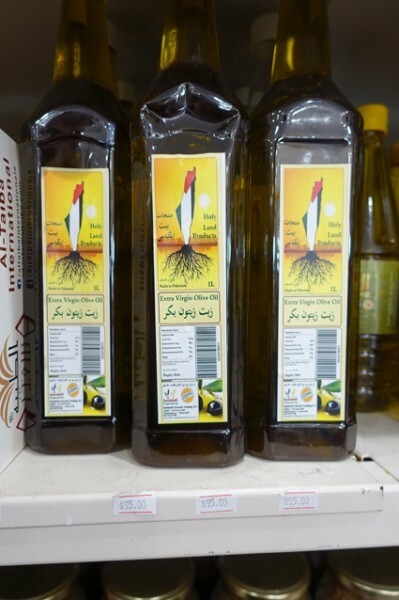 The affable proprietor tells us the Jordanian version of this peppery oil that we currently buy isn’t as good as the cold-pressed version here, but at eighty-five dollars for a small bottle, an upgrade is a bit beyond our means. 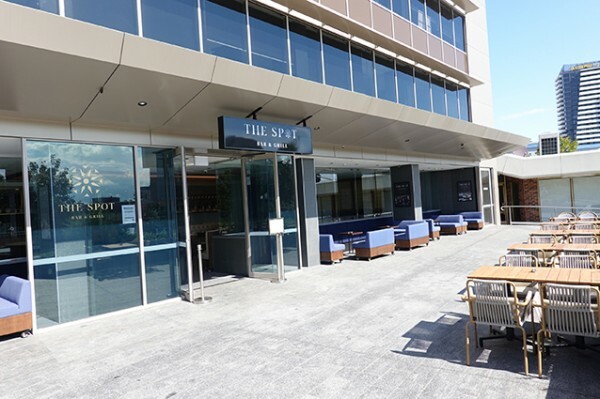 After sticking our noses into an amazing bottle of cactus honey priced at around five hundred dollars, we take our leave clutching a much more moderately priced bottle of Palestinian olive oil and some dukkah to eat with it. The oil proves to be robust and fruity, with a nice amount of bitterness, while the Palestinian zaatar is bright, lemony and aromatic with wild oregano and sumac, speckled with roasted sesame seeds. 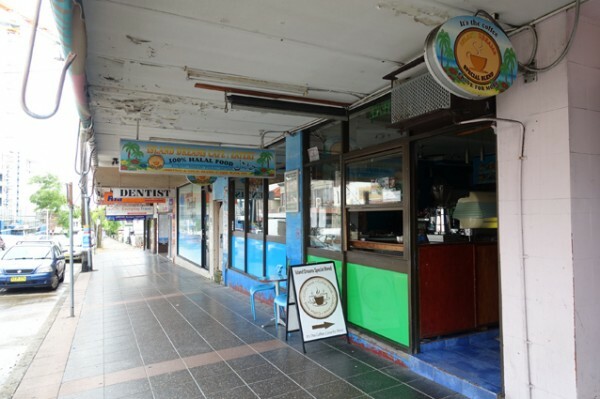 We wind our circuitous route along Haldon Street taking in two different supermarkets. 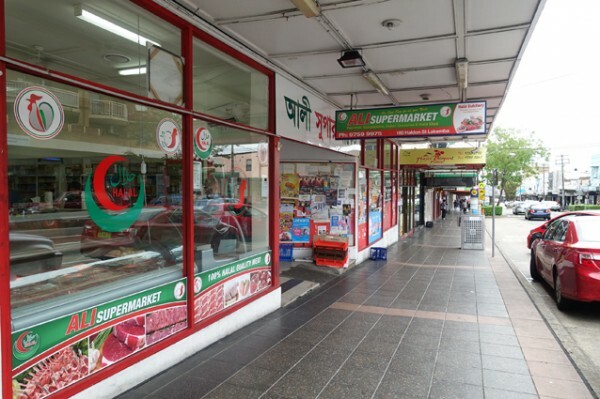 Ali Supermarket offers up Pakistani, Bangladeshi and Indian groceries, with a long butchers' counter doing well-priced halal meats, including super-cheap brisket. Here mustard oil, potato pickle and coconut chutney manage to make their way into our Taste Food Tours branded shopping bag. 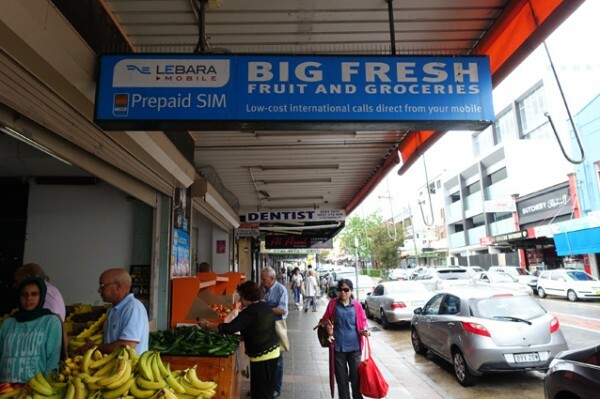 On the other side of the street, Big Fresh Fruit & Groceries is a Lebanese grocer where lemon and mint drink and tahini are added to our haul. 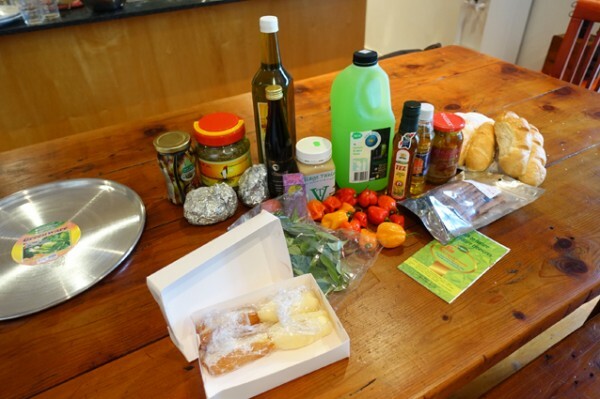 From various shops along the way, including Manaia, a Pasifikan grocer, we’ve also added foil-wrapped packages of palusami (taro leaves baked in coconut cream) for dinner; along with bread rolls from a Vietnamese bakery; and super-hot red and orange habanero peppers from another tiny grocer. 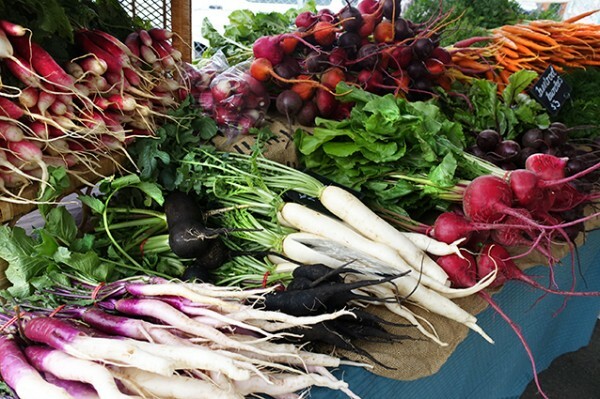 It isn’t a bad haul from four hours of shopping, learning and eating on the Taste Food Tours’ Beirut Bangladesh and Beyond tour ($99/person).